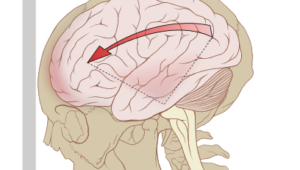 Intracranial pressure can become elevated for a variety of reasons. Learn those reasons and the destructive effects of increased intracranial pressure! 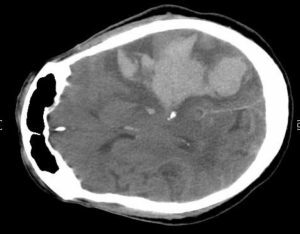 Study the different causes of increased intracranial pressure and the strategies to treat them. Learn about all of the ways the brain can herniate into different compartments. Dr. Raj will teach you the most important terms and concepts. He will also provide clinical pearls and mnemonics so you can recognize diseases and develop treatments faster. Moreover, we provide quizzes to test your knowledge and topic reviews to refresh your knowledge. Learn with Lecturio and impress your classmates with your high scores!